I am the general manager of The Comedy Store, Manchester. 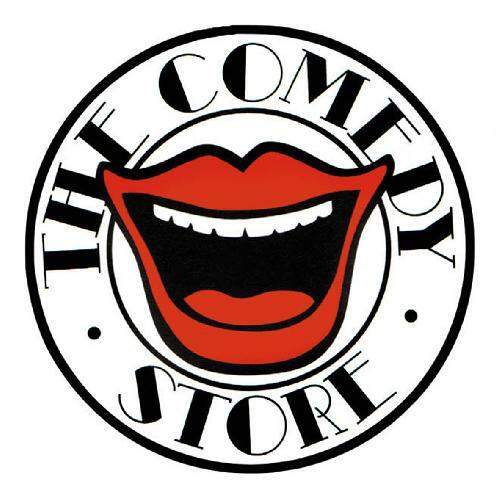 The Comedy Store, Manchester has 8 spots available. Click here to apply.